Match the men to their professions. I would not have necessarily said that a trained bear act would still flourish in today's world, but apparently the one at Clark's Trading Post is still going strong. 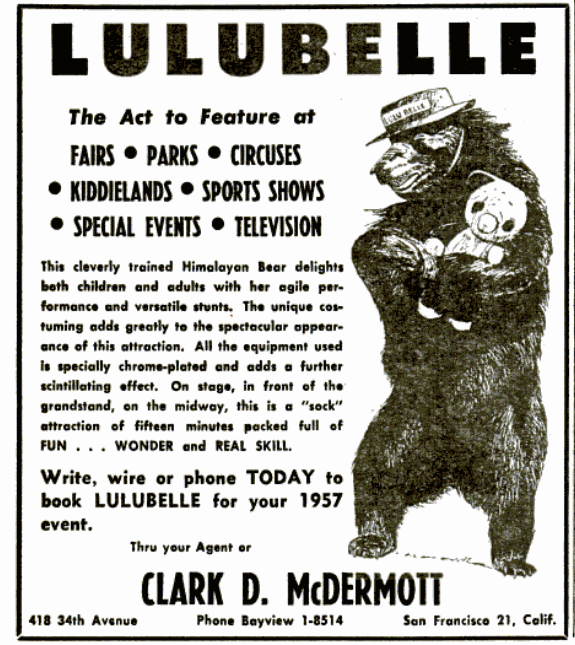 I wonder if they had a hand in training Lulubelle back in 1957? No list of weird collections would be complete without the inclusion of one of our WUvian founders. 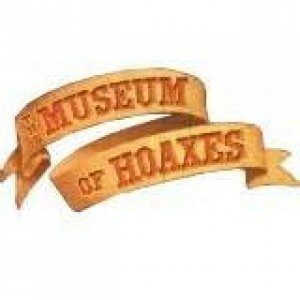 Alex and his Museum of Hoaxes is, of course, one of the top weird collections on the net! The US patent office denied a trademark to a Norwegian company for the name Comfyballs for mens underwear. 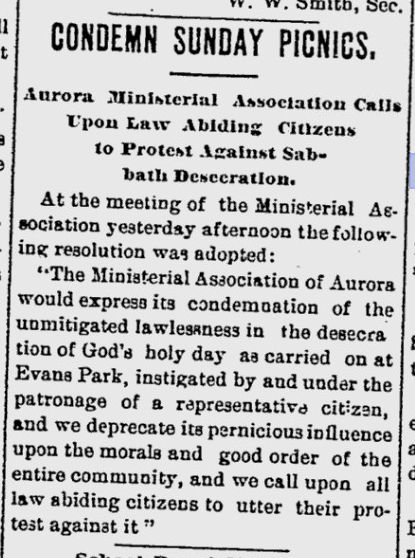 The name was deemed too vulgar to trademark. Maybe they could try Cradled Crotch or Non-Testy Testes. Nefariousjobs.com Is a website that offers revenge as a service. 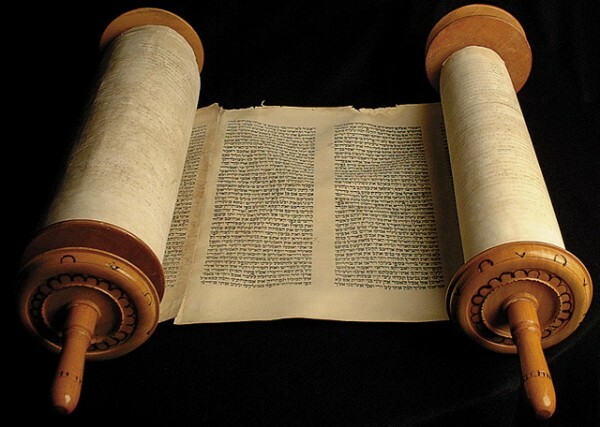 For prices ranging from $1850 up to $10,000 they, "will do our very, very best to make the life of that person who has wronged you completely miserable," so says company CEO John Winters. For that kind of money it had better be good, that's for sure. Old age to be only cause of death! 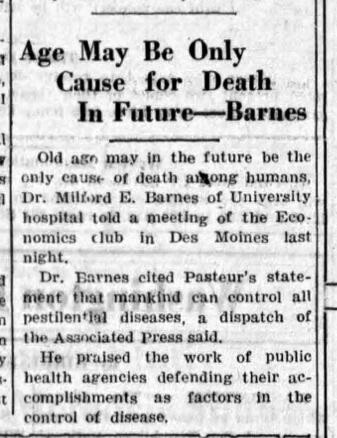 Milford Barnes was the Head of the Department of Hygiene and Preventive Medicine at the University of Iowa from 1930 to 1952. The annual Milford E. Barnes Award for Academic Excellence in Biostatistics was established in his honor. He made this prediction in 1934. Evidently, he was an optimist. 2011 Federal Employee of the Year from Partnership for Public Service on Vimeo. If only this fellow had been in charge of TIMBER BRIDGE INSPECTION, life would have been perfect. 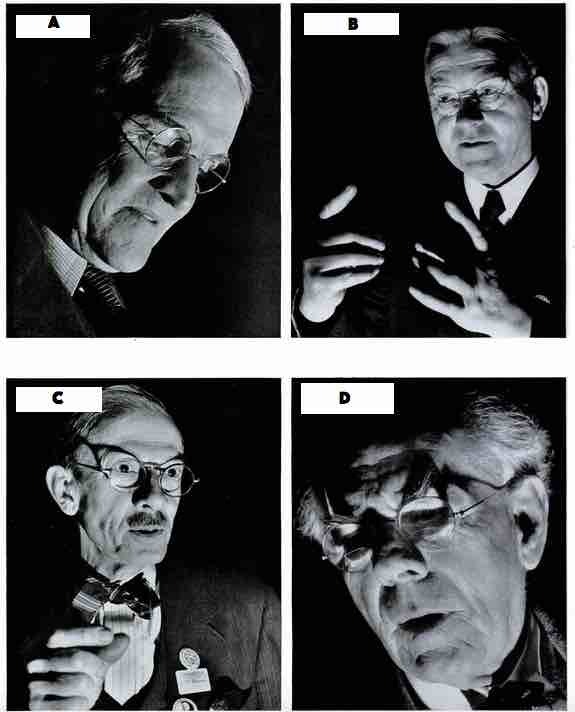 Some media gimmicks never go out of style. 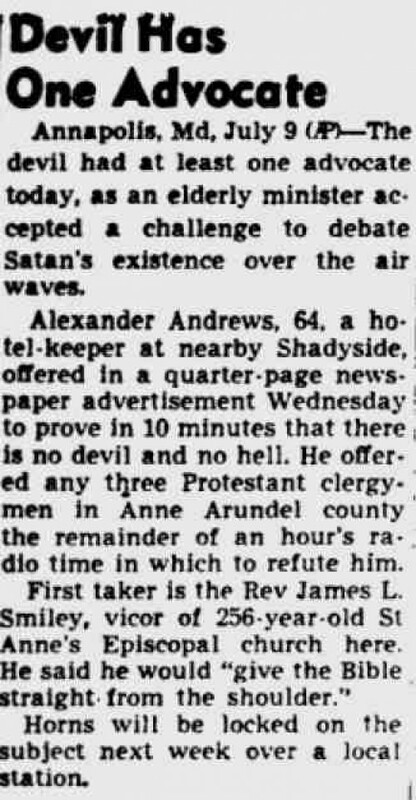 But you'd think we could have reached a conclusion during the past sixty years, since the article appeared in 1948.